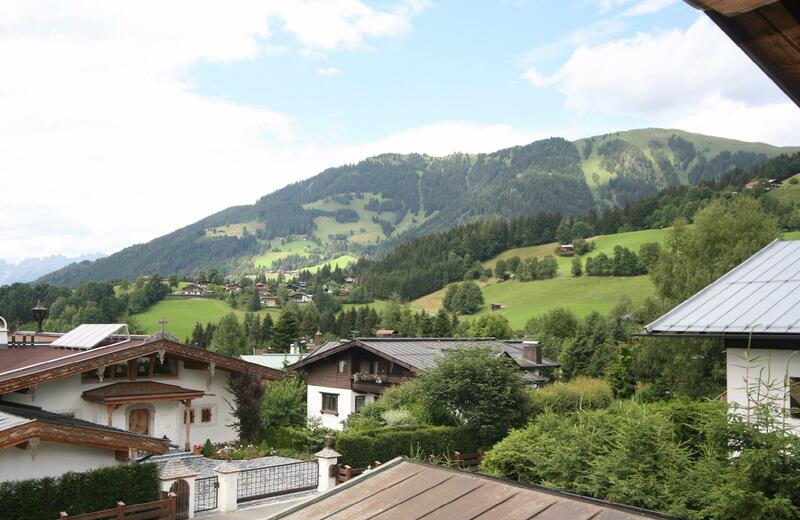 AUSTRIA-PARTNER - Services for Real Estate Sellers and Property Owners in Kitzbühel. 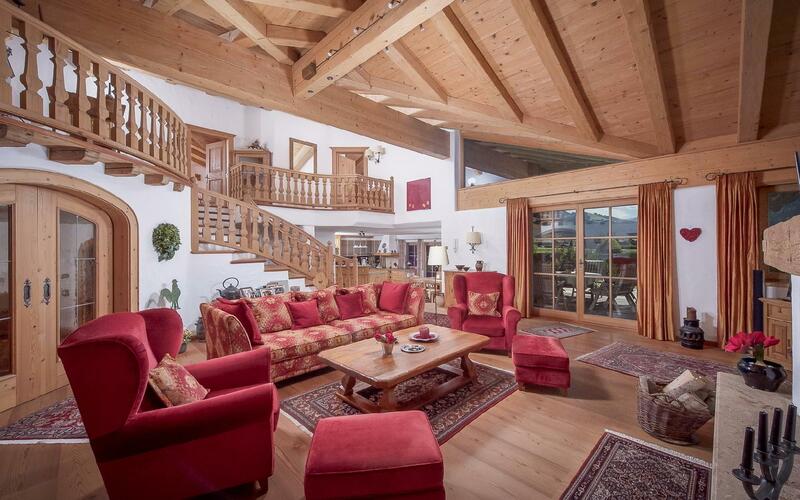 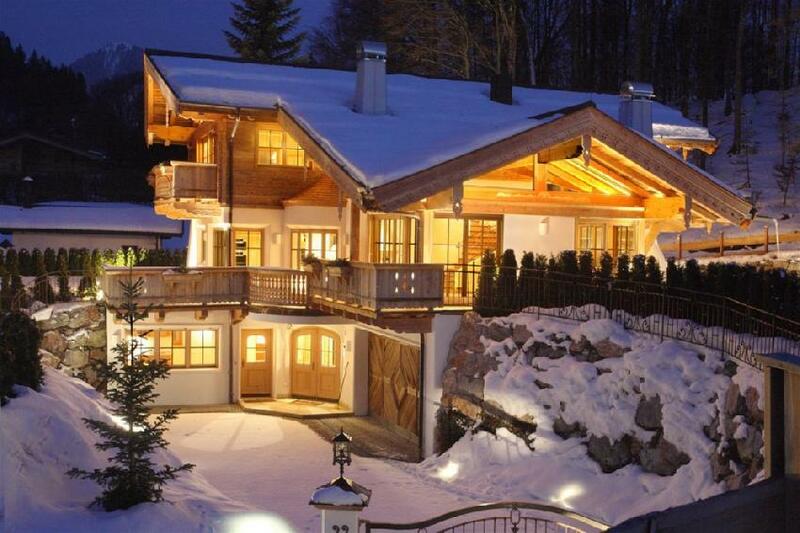 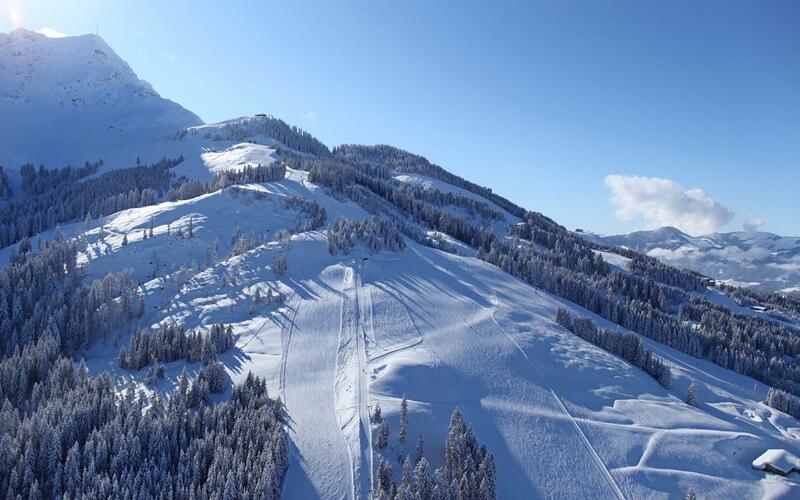 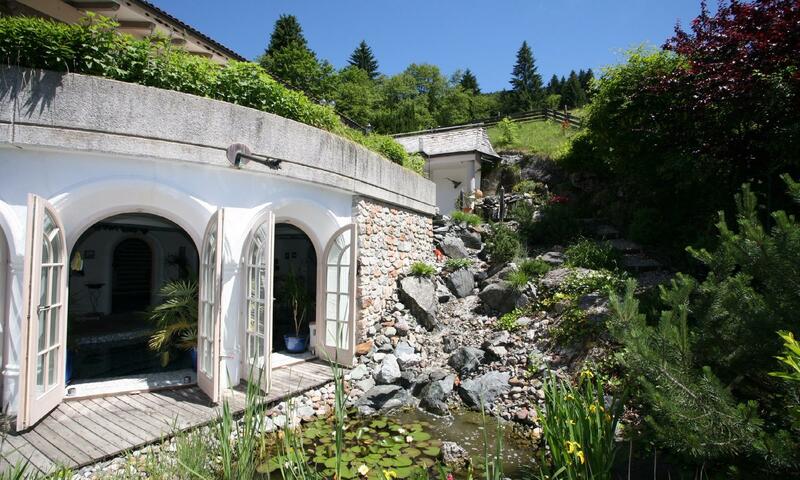 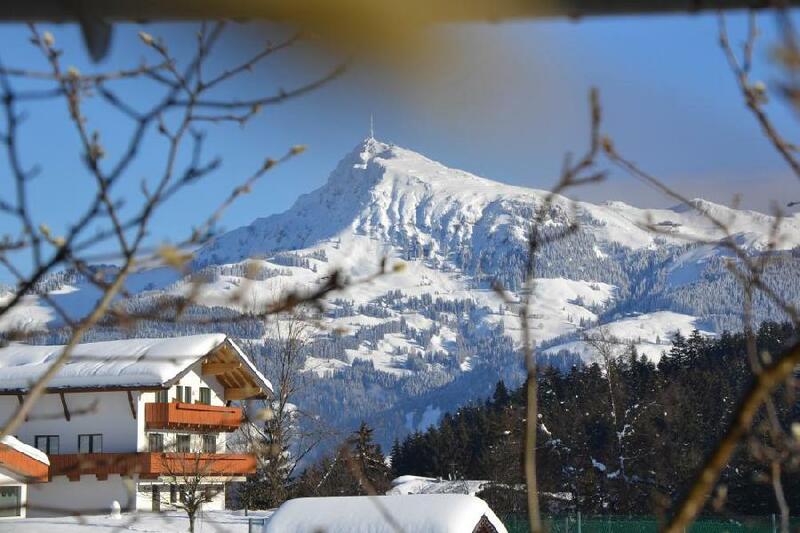 Would you like to Sell your Property in Kitzbuehel? 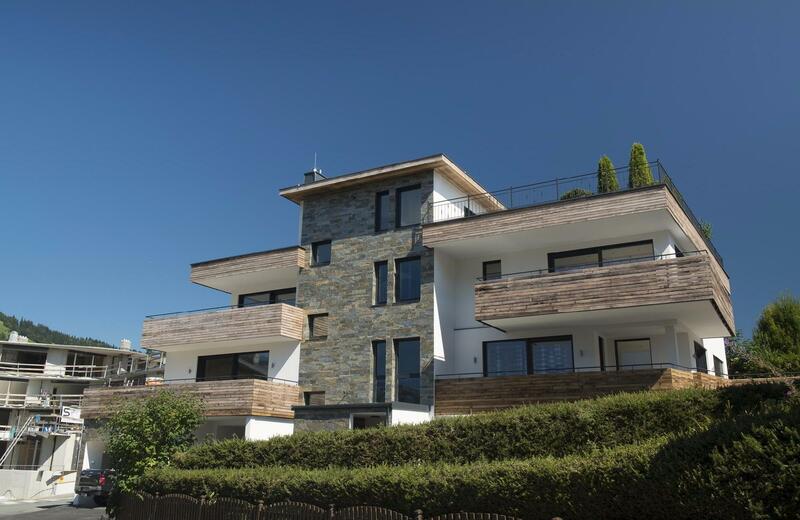 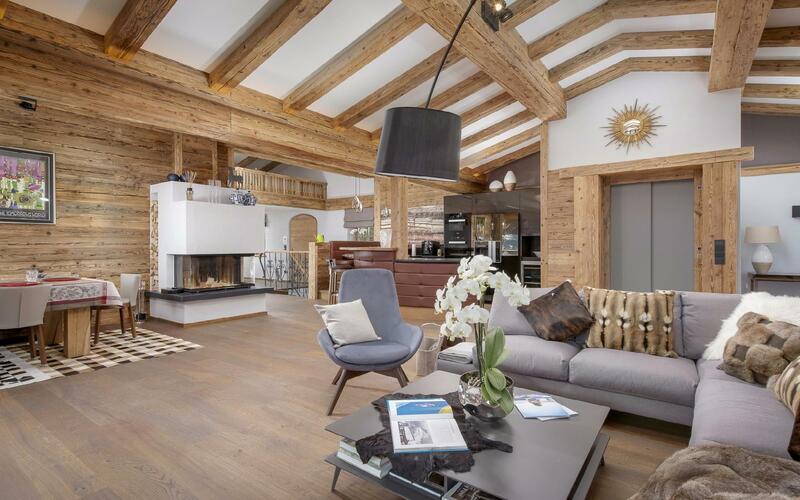 If you just want to sell your property in Kitzbühel - Austria, you can simply fill out a form by clicking on the link "Add Property" and we will contact you.